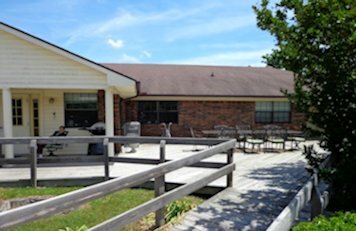 Located in the heart of the community of Batesville, one of Arkansas’s oldest settlements, this facility is home to 10 adult individuals. 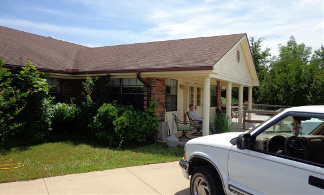 Treatment programs are individualized to develop the basic skills necessary for independent living. The programs encompass the social, emotional, cognitive, physical and communicative skills that are required for functional living in one’s community home. A vehicle is provided for access to jobs, work activity, shopping, entertainment, etc.